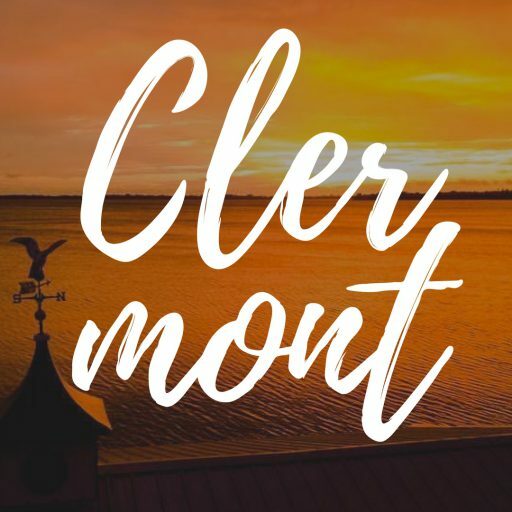 Clermont Magazine is the online publication to follow for fascinating features and helpful information reflecting our thriving community. Enrich your life with tips from our experts. Get to know the people and services around you with our profiles and spotlights. Connect and learn as we celebrate our growing city. Clermont Magazine is published by Clermont-based Stories Remembered LLC. New articles are released at the beginning of every month. Sign up for our monthly email newsletter to be the first to receive new content and automatically be entered to win a gift card! Email clermontmagazine@gmail.com. Get social with us! Follow our day-to-day thoughts and discoveries on Facebook (@ClermontMagazine), Instagram (@ClermontMagazine) and Twitter (@ClermontMag). Have a story tip or want to be featured in Clermont Magazine? Email clermontmagazine@gmail.com. Want to write for or contribute photos/videos to Clermont Magazine? Email clermontmagazine@gmail.com. Kathryn Deen is an award-winning professional journalist of seven years with recognition from the Inland Press Association, Society of Professional Journalists, Florida Society of News Editors, Florida Press Club and Florida Magazine Association. The Clermont resident founded Stories Remembered LLC in March 2017 to record people’s most precious memories. She also freelances for numerous magazines across North America. Kathryn previously managed a monthly lifestyle magazine and a quarterly grandparents’ magazine for The Villages Media Group. She also copy edited for The Seminole Tribune and reported for Orlando Business Journal. Kathryn has interviewed celebrities including Olympic gold medalist Ryan Lochte, American Idol Scotty McCreery and British actress Minnie Driver. View a collection of Kathryn’s published work at kathryndeen.com, follow her adventures on Twitter, @Kathryn_C_Deen, or email her at clermontmagazine@gmail.com. Q: Where can I pick up a copy of the magazine? Clermont Magazine is only available online right now. Q: When does the magazine come out? We are a monthly magazine, so we publish new articles at the beginning of each month. Sign up for our monthly email newsletter to be the first to receive new content. Email clermontmagazine@gmail.com. Also, we update our Events calendar frequently throughout the month. For daily tidbits about what’s happening around Clermont, follow us on Facebook, Instagram or Twitter. Our online magazine is free. Q: How can I support Clermont Magazine? We’d be thrilled if you could spread the word and tell your friends about us, share our articles and follow us on Facebook, Instagram or Twitter. Q: How can I submit content for the magazine? If you’d like to contribute, feel free to send your photos, write about your experiences, share your expert advice and fill us in on future events for consideration in our calendar. Email clermontmagazine@gmail.com. Don’t see your question answered? Email clermontmagazine@gmail.com.